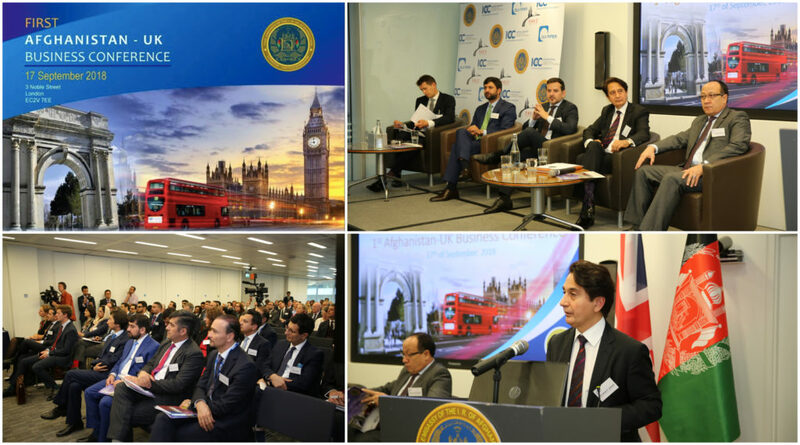 Summary: The First Afghanistan-UK Business Conference reflected the depth of our bilateral trade relationship with the United Kingdom, whilst also identifying new areas for potential cooperation. 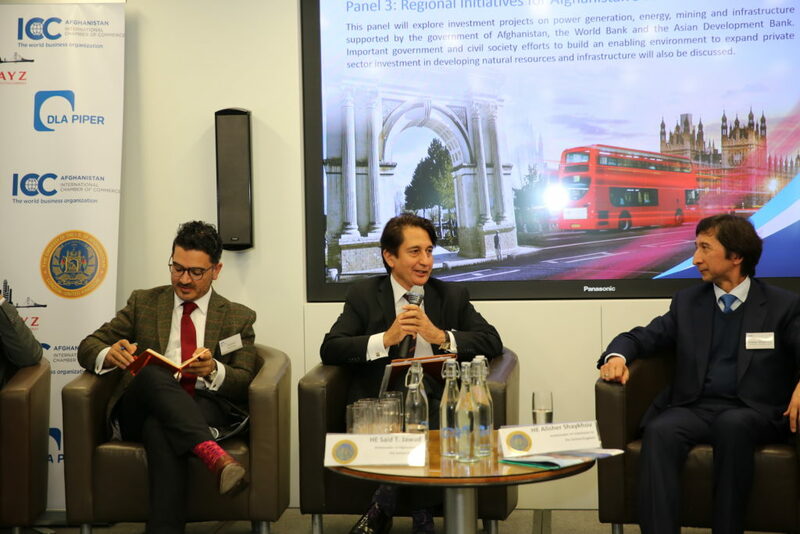 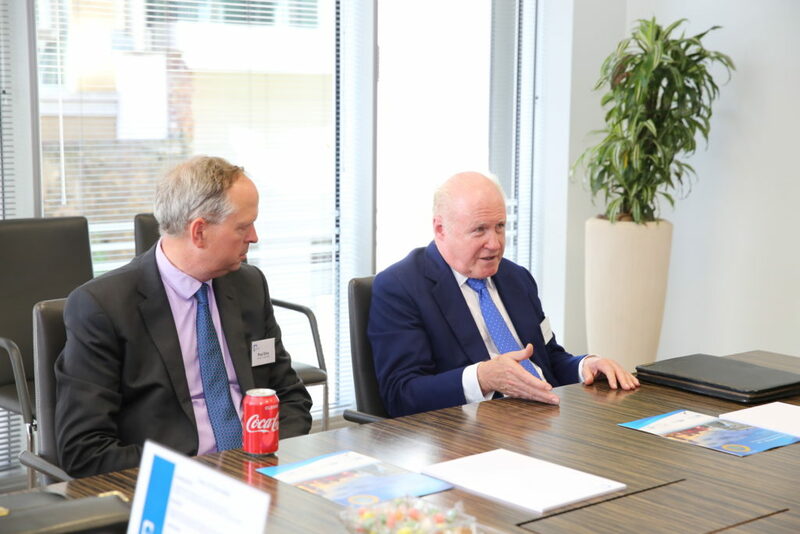 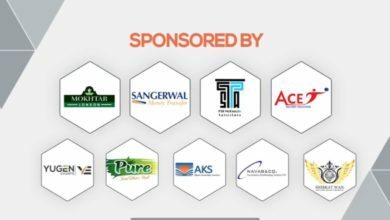 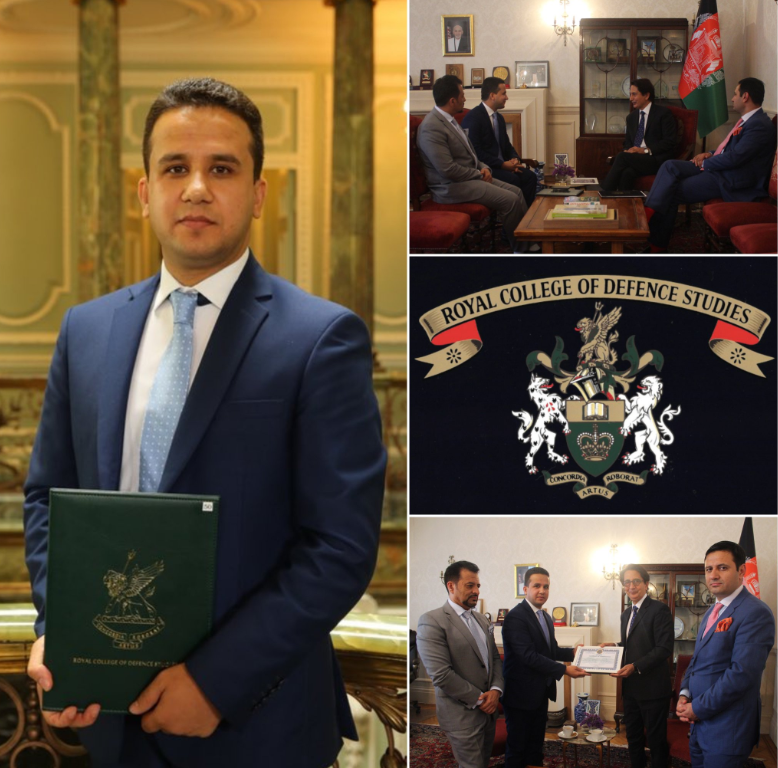 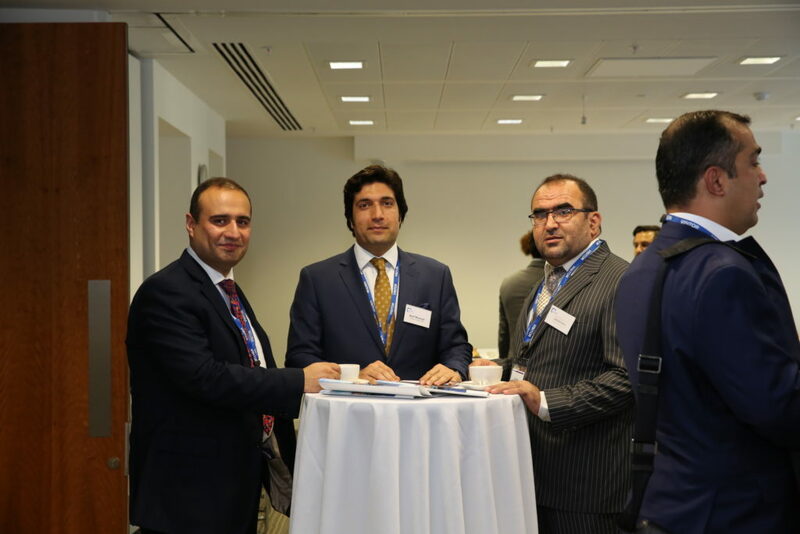 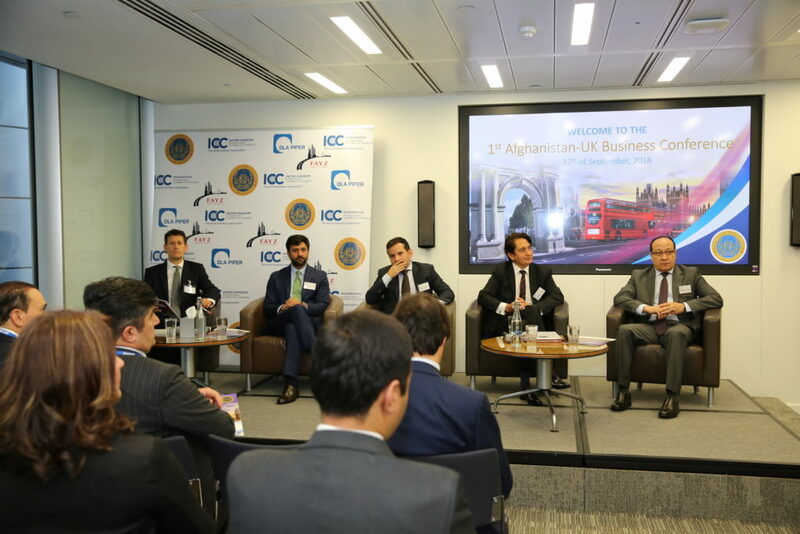 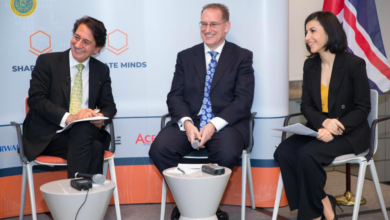 To encourage public-private dialogue among international companies and government officials in Afghanistan and in the United Kingdom, the First Afghanistan-UK Business Conference was held in London on the 17th of September 2018. 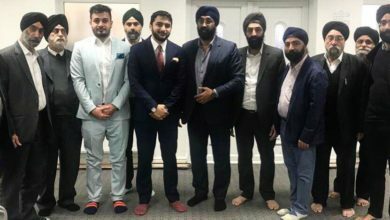 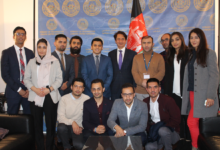 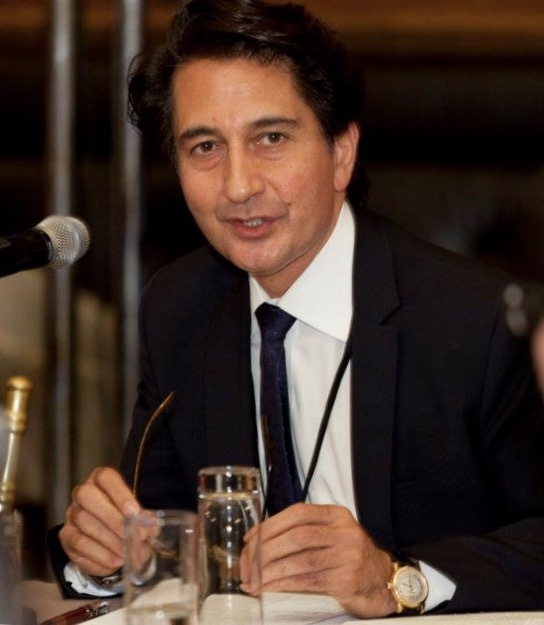 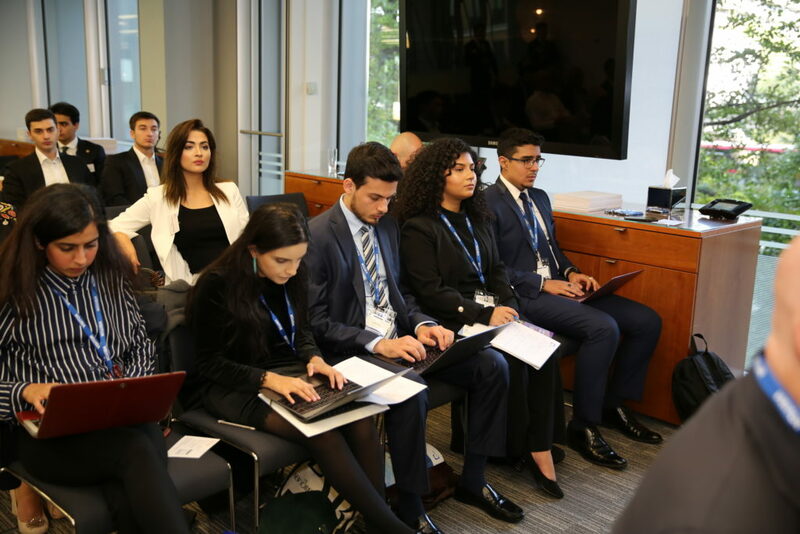 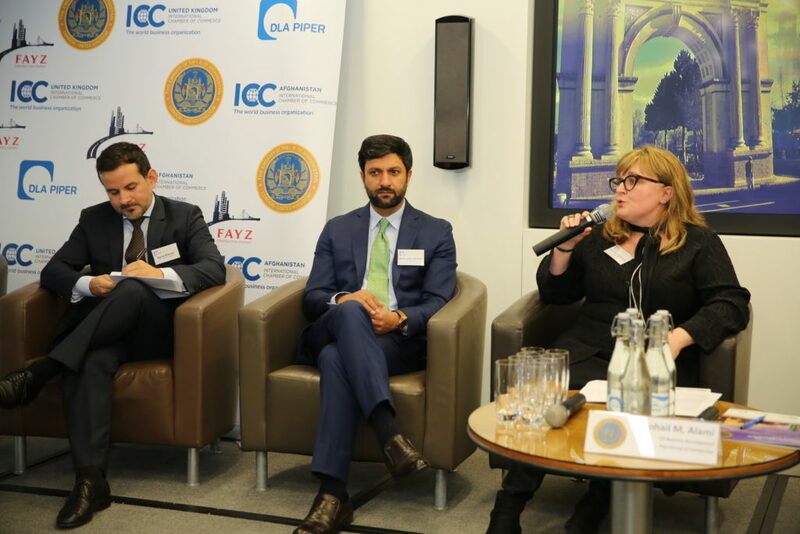 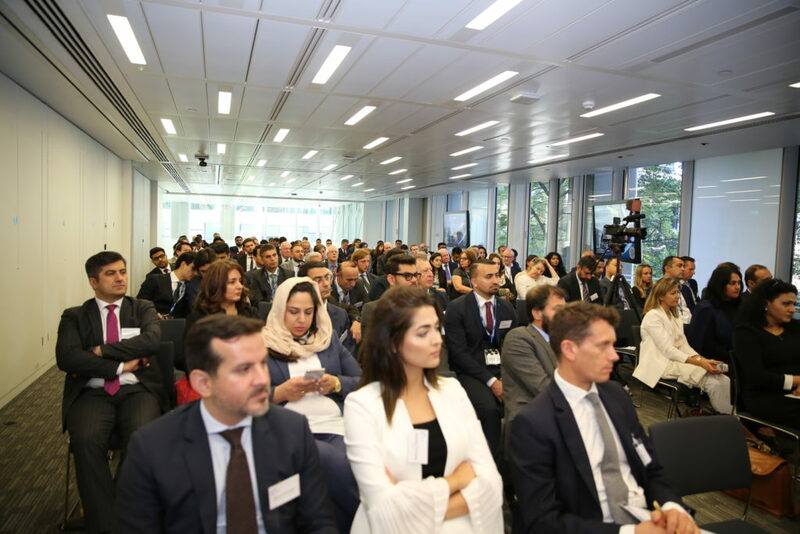 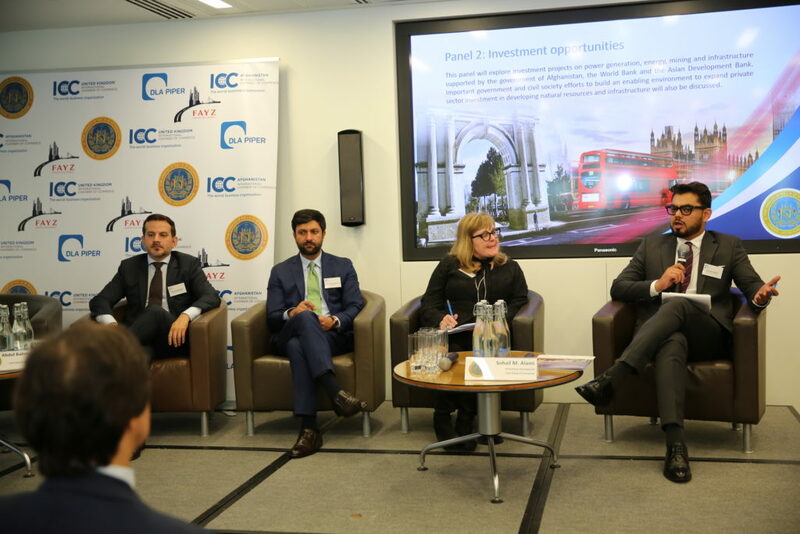 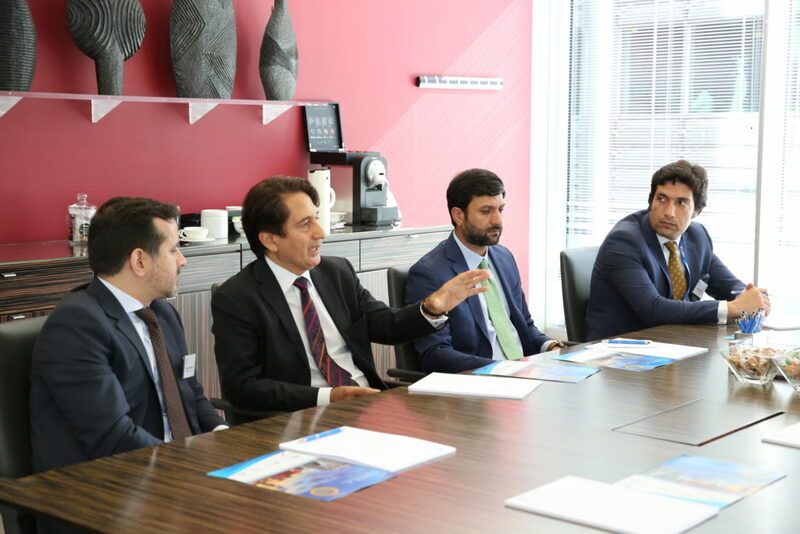 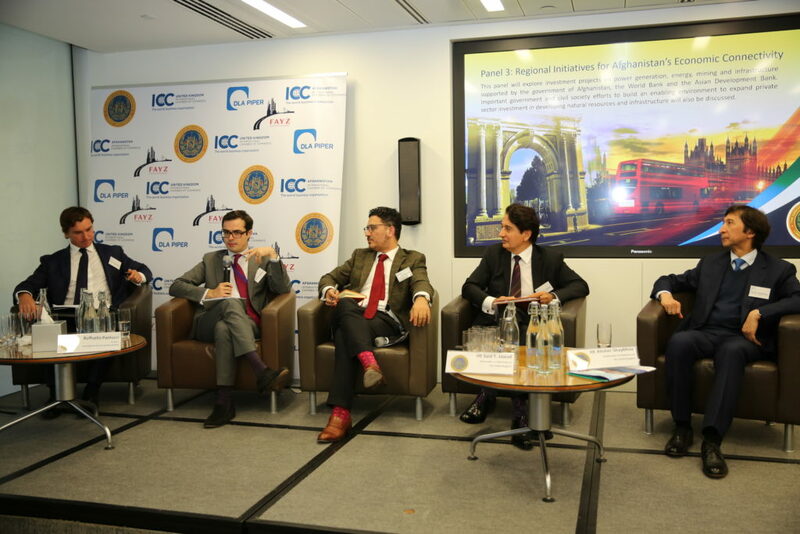 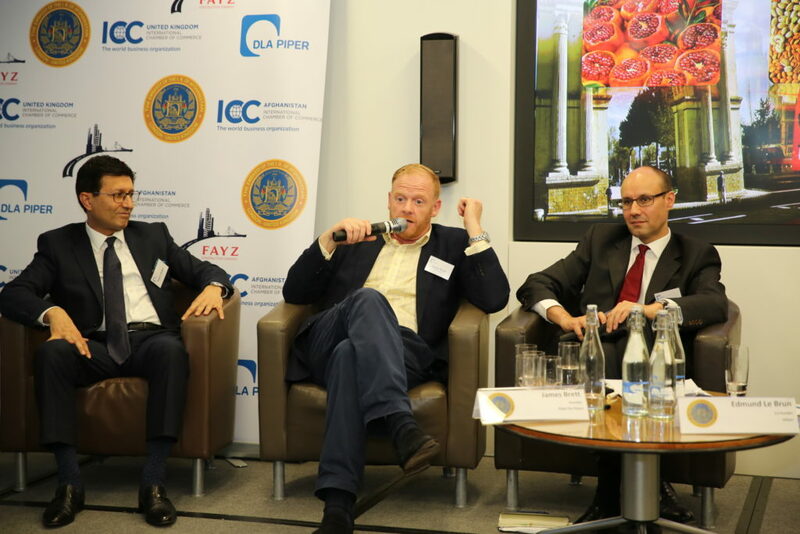 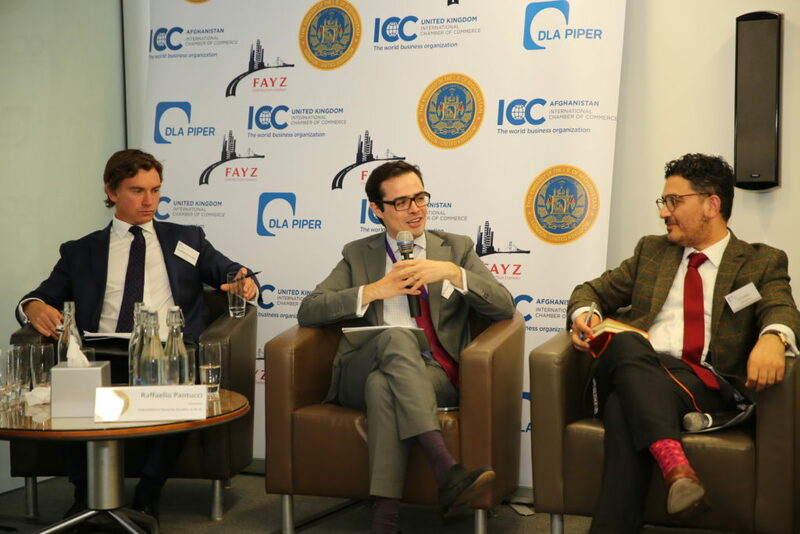 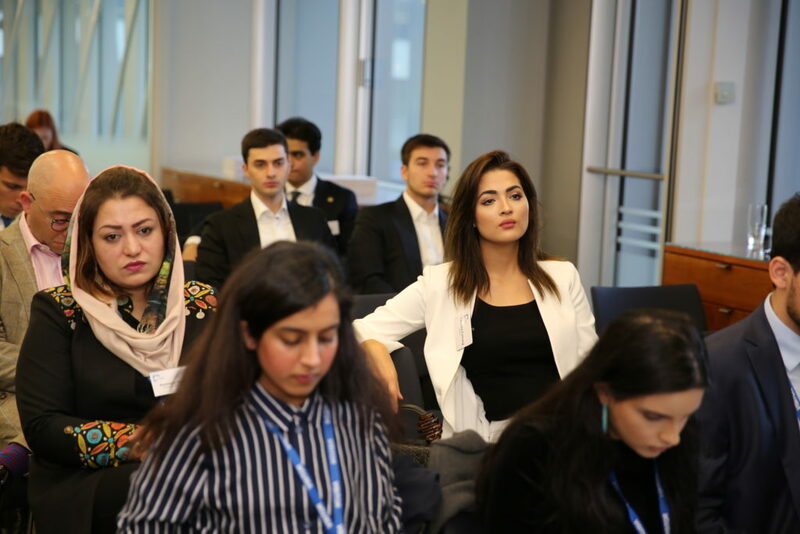 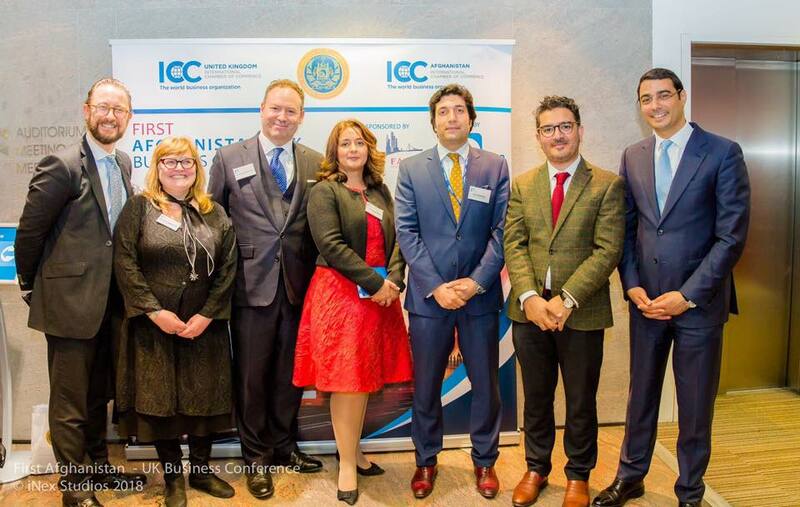 The event was organised jointly by the Embassy of the Islamic Republic of Afghanistan in London and by the global law firm DLA Piper, with the support of ICC UK and ICC Afghanistan. 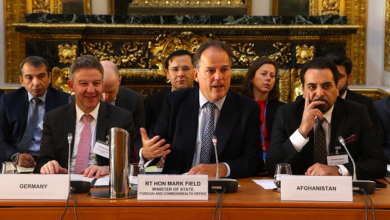 Among the attendees were Mark Field – UK Minister of State for Asia and the Pacific at the Foreign & Commonwealth Office, Humayoon Rasaw – Afghan Minister of Trade, Industries and Commerce, Ajmal Ahmadi – Senior Economic Advisor to President Mohammed Ashraf Ghani, as well as a number of influential business-owners and high-ranking government officials from NATO, DFID and DIT. 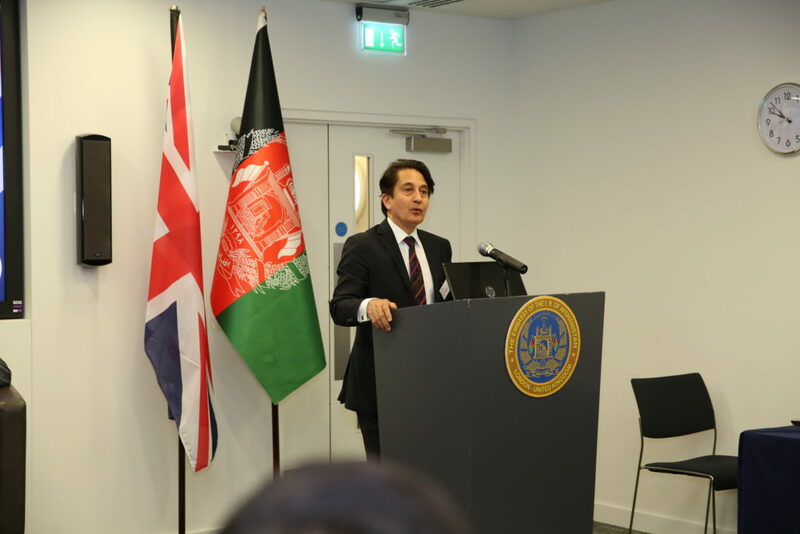 Providing the opening remarks, Ambassador Said T. Jawad presented the Afghan government’s ambitious economic development plan. 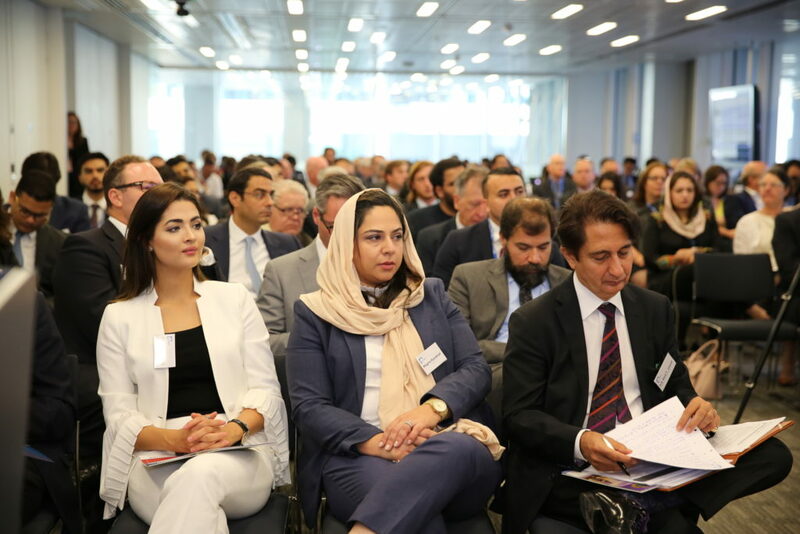 “We believe that private sector led growth is fundamental to security and economic self-reliance in Afghanistan and the region. 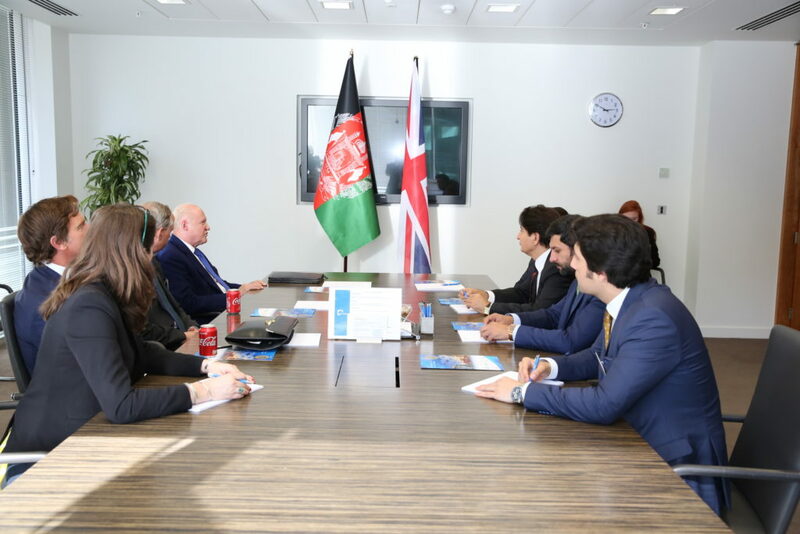 We will continue to work with Her Majesty’s Government to expand trade and commerce, and encourage investment in Afghanistan. 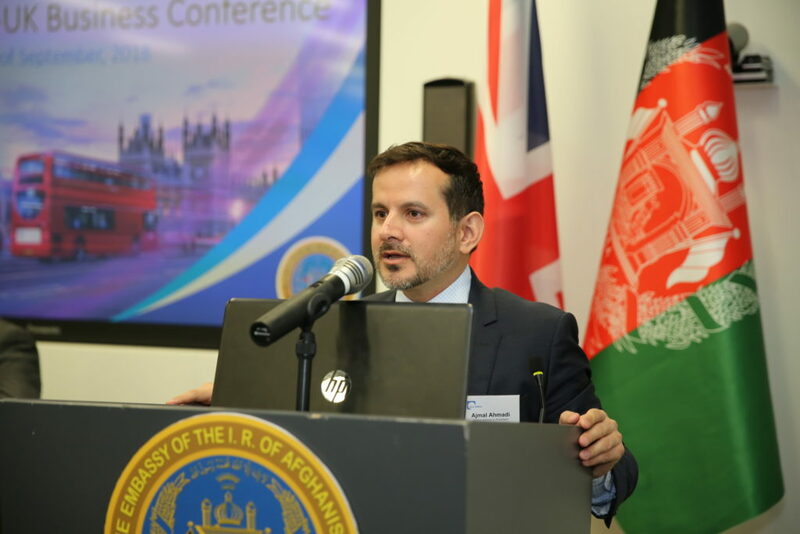 We are particularly grateful for UK support for improving the investment and business climate to enhance private sector led growth in Afghanistan”, the Ambassador said. 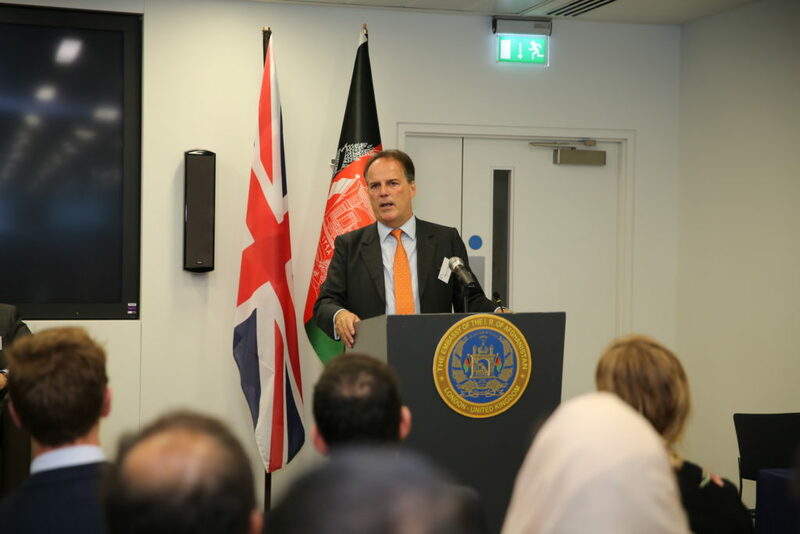 This was supported by FCO Minister Mark Field who emphasised UK’s commitment to support peace, stability and security in Afghanistan. 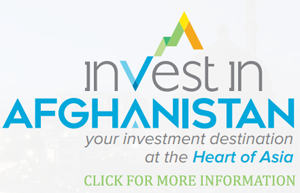 “The most important factor in any economy is the diaspora abroad, and – together with the Afghan government – we are taking steps to promote better investment opportunities in Afghanistan. 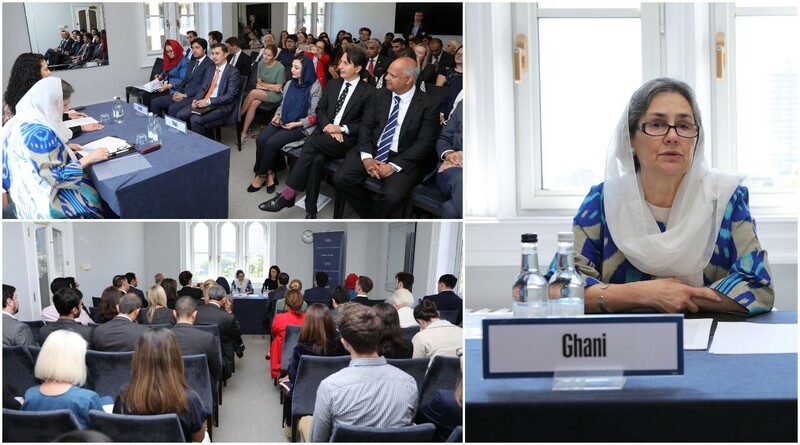 Peace is an essential foundation for economic growth, jobs and better prospects – President Ghani’s peace talks have been motivated by these ambitions”, the minister stressed. 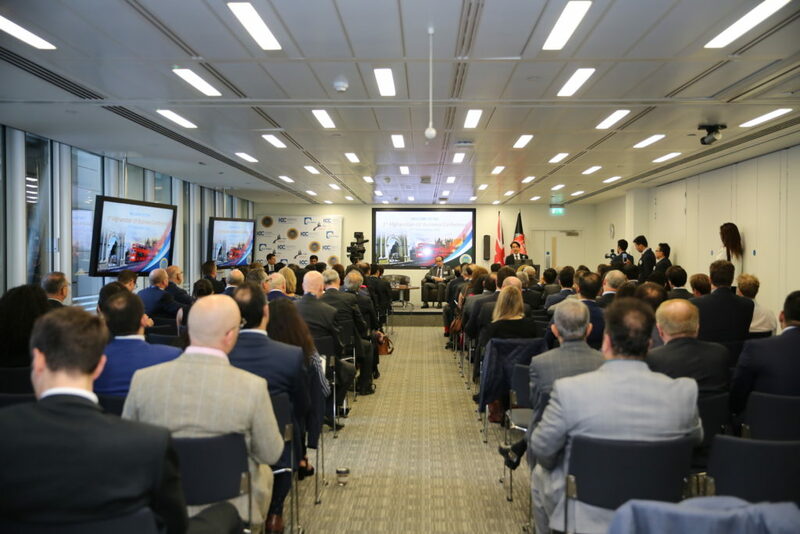 Over the course of the day, the delegates attending heard from panels on vital topics such as the security climate, investment opportunities Afghanistan, regional initiatives for economic connectivity, as well as digital trade and finance.